SAN FRANCISCO – A California judge on Monday gave lawyers two more months to resolve disputes over the division of comedian Robin Williams’ estate centered on several hundred personal effects and a fund to maintain his San Francisco Bay Area home. 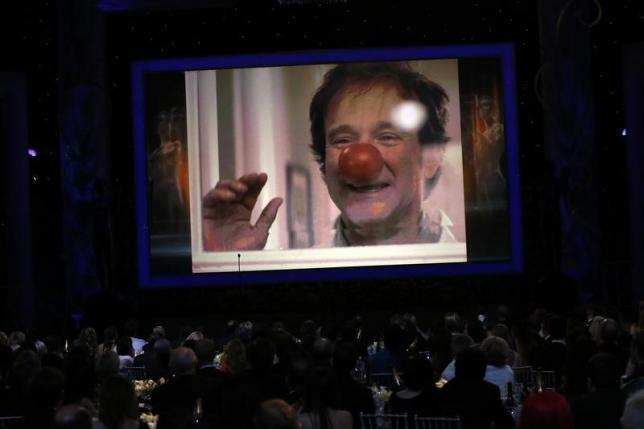 Williams’ wife, Susan Schneider Williams, who is living in the home, and the comedian’s three adult children have been locked in a dispute over his estate, mostly surrounding the fate of items he left behind when he committed suicide in August. In March, San Francisco Superior Court Judge Andrew Y.S. Cheng instructed the feuding parties to seek mediation over a list of 1,200 items. After mediation, the list was narrowed to about 300 items currently in the possession of Schneider Williams, her attorney James Wagstaffe told the judge on Monday. But because Schneider Williams’ attorneys have requested a new appraisal of the couple’s Tiburon home, the lawyer for the estate, Andrew A. Bassak, told the judge he feels “at sea” with no clear understanding on whether the parties can reach an agreement. Bassak said he feared Schneider Williams’ legal team was seeking his ouster as a trustee for the Williams estate. Meredith Bushnell, the lawyer for Williams’ children, seconded a statement Bassak made earlier that Schneider Williams’ legal team was using delaying tactics. “We’ve waited a long time already,” she told the judge. Wagstaffe did not address the allegations of the lawyers. He said Schneider Williams, whom he described as “an emotionally grieving widow who is trying to honor her husband,” watched recently as trucks rolled up to her Tiburon residence, where Williams committed suicide, to remove more items. Outside the court, Wagstaffe told reporters the remaining disputed items included the tuxedo Williams wore to his wedding with Schneider, as well as slippers, T-shirts and boxer shorts.